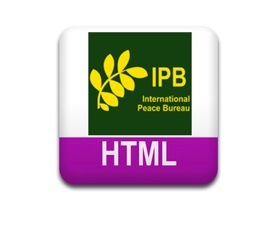 We are looking forward to journalistic work on the IPB World Congress and disarmament for sustainable development. You are most welcome to participate in the event. Please accredit yourself (and your colleagues) via press@ipb2016.berlin. 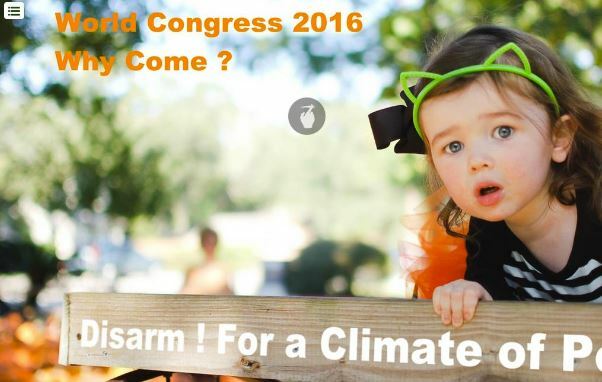 We invite journalists to come to the IPB World Congress: Disarm! For a Climate of Peace – Creating an Action Agenda, taking place in Berlin from September 30th till October 3rd 2016. A formal accreditation is not necessary. Our press corner contains a lounge with internet access via Wi-Fi and a separate room for interviews. If you have any questions do not hesitate to ask us press@ipb2016.berlin.